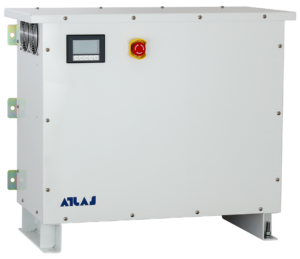 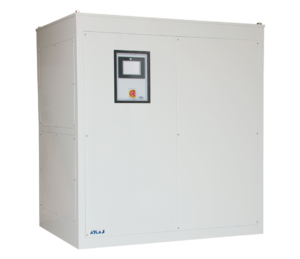 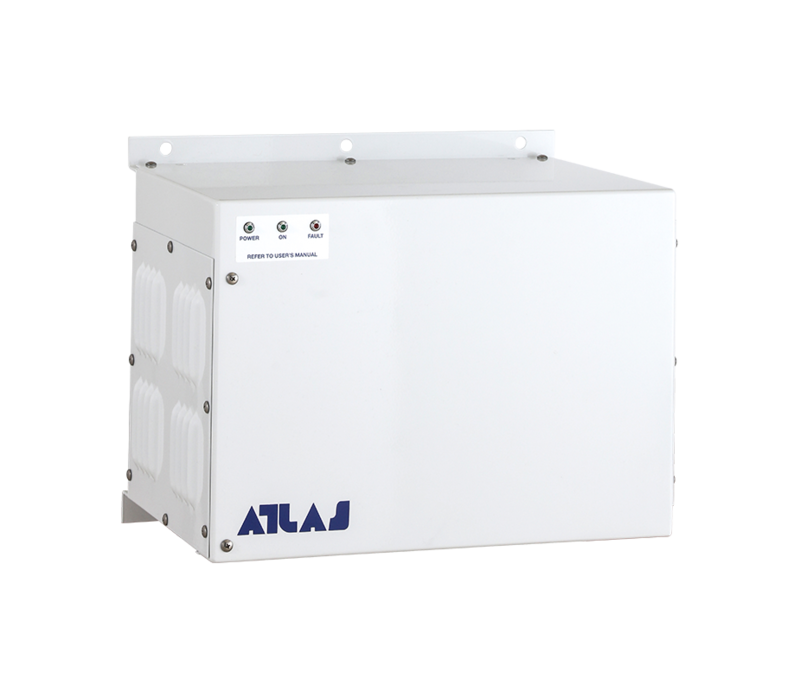 Atlas Marine Systems offers a wide variety of marine electrical systems including frequency converters, switchboards & power management systems; both on-board and shore / marina dockside, for yacht and boating electrical applications. 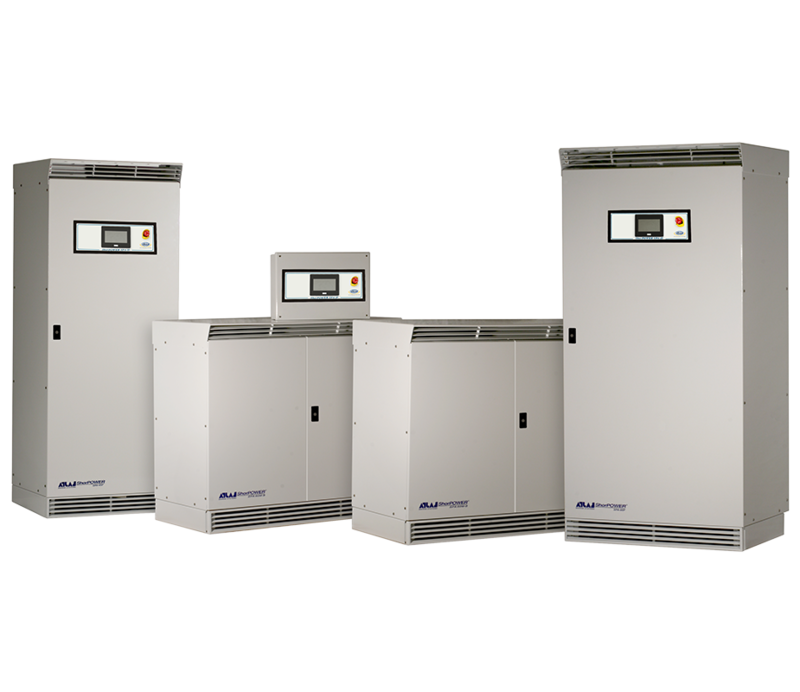 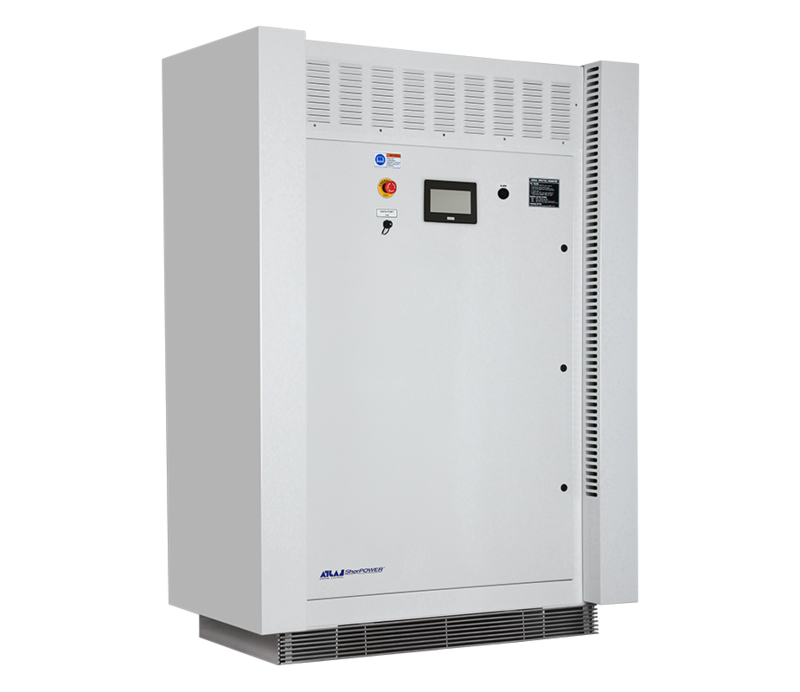 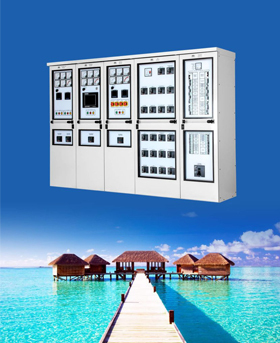 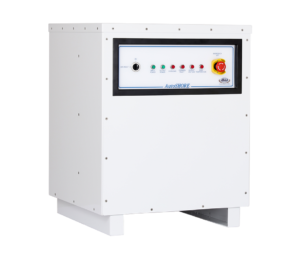 Below you’ll find information on our ShorPOWER® marina shore power frequency converters and TecPOWER® switchboards. 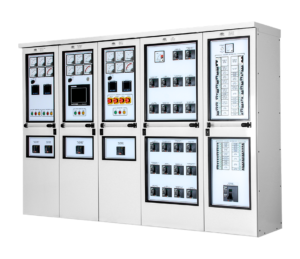 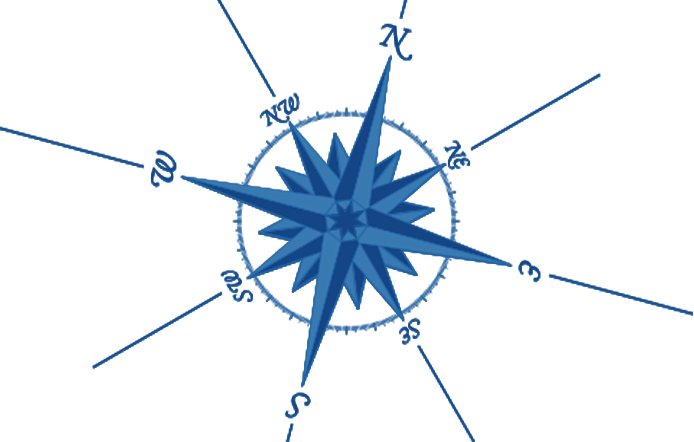 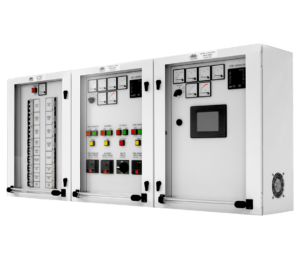 Also check out our Design Services for switchboard upgrades and custom designs for your unique marine electrical system needs.